After multiple snow-driven class cancellations, it was nice to make it back to the teacher’s seat today. Two times. Two locations. 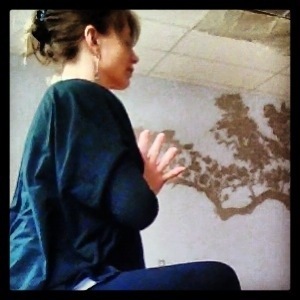 Hot power flow to prenatal. Such a great job! AND hoping to make it to a class this afternoon too, as a student. Hurrah. Thankful for snow plows and warmer temps.